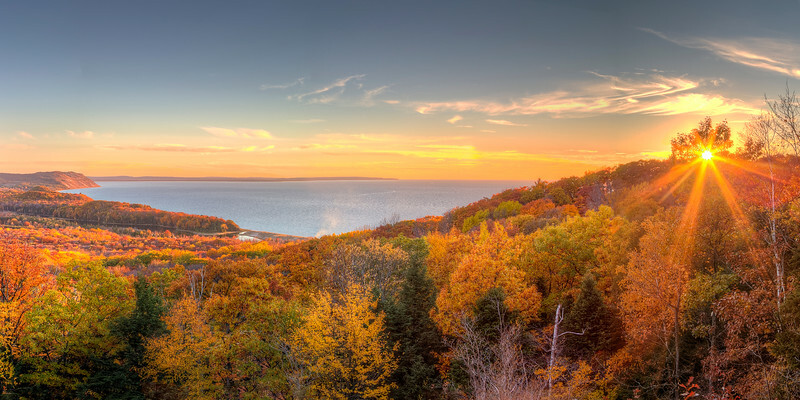 Located in the Traverse City, Michigan area, 22 North Photography specializes in landscape and architectural photography of northern Michigan and other great places around the United States. Each image on this website is available for purchase as a print, with many finishing, framing, and matting options, or as a digital download, with personal and commercial licenses available. 22 North Photography is also available for hire for services such as real estate, commercial, gallery art, architectural, and pet photography. If you are interested in hiring 22 North Photography, click the "Contact" link above. 1.22.19 - What a great honor to be featured and quoted by BH Photo in their series on photographing holiday lights! Check out the article here. 1.21.19 - Check me out on Instagram. Follow @22northphoto. Link here. 1.16.19 - Some new winter images of Point Betsie here. It was a cold evening, but well worth it. 8.15.18 - Some new shots of the Onekama pier and shoreline just posted here.